This is a beautiful example of the raised saloon swing keel Southerly 35RS. Ivory white hull and coachroof, interior fitted out in Maple wood and teak laid cockpit and ring deck. 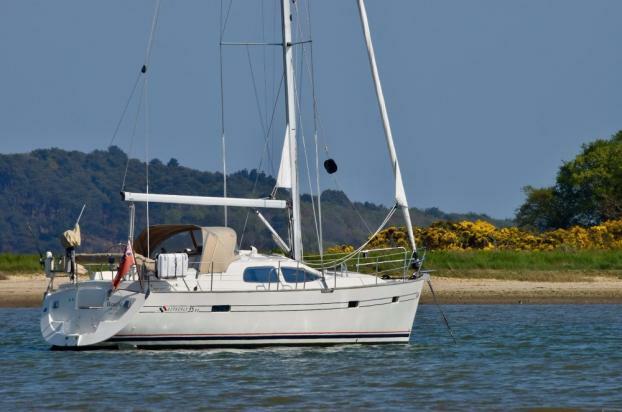 Carefully maintained and updated as required, well equipped with bow thruster, radar, chart plotter, auto pilot, cabin heating, in-mast furling and self tacking Jib and much more.